Hexagon (hexagon AQ) / Glued three-chamber filter. 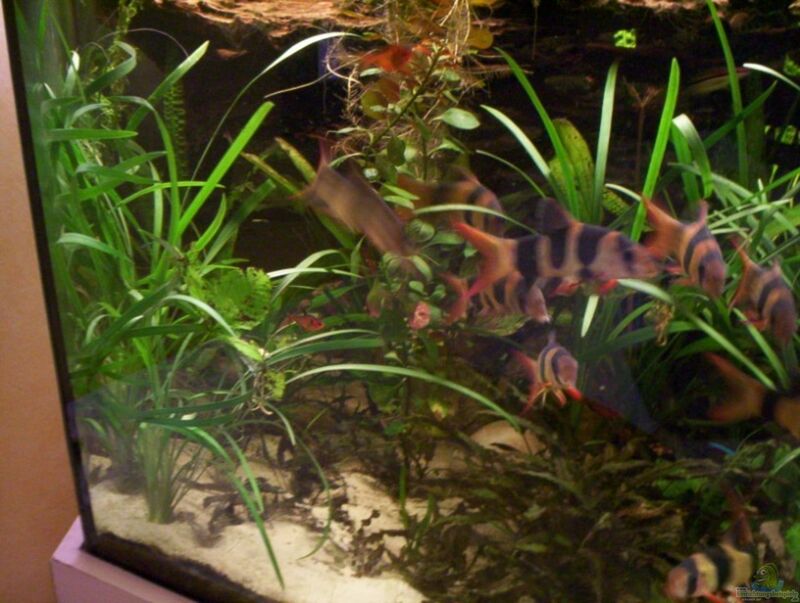 3 Echinodorus osiris "double red"
is taken from the loaches and Perlhuhnwelsen like. 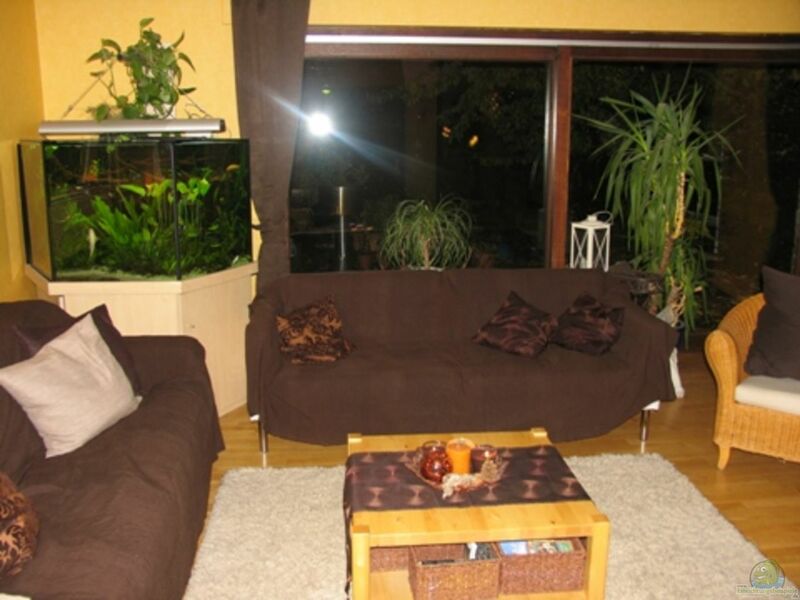 I am aquarium for over 25 years and have been cultivated several varieties in my aquarium. 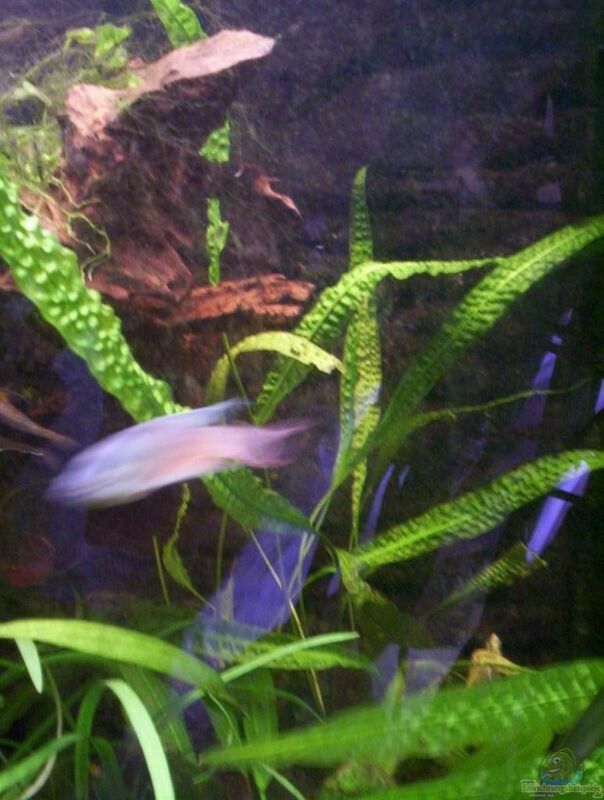 With 200 liters (80x50x50cm) I began then with gourami. A little later I warmed myself for the South Americans of the genus Geophagus and Acarichthys which I then used in 648 liters. In the meantime, I had 3 AQ from 288 liters to 648 liters at the same time, one salt water. 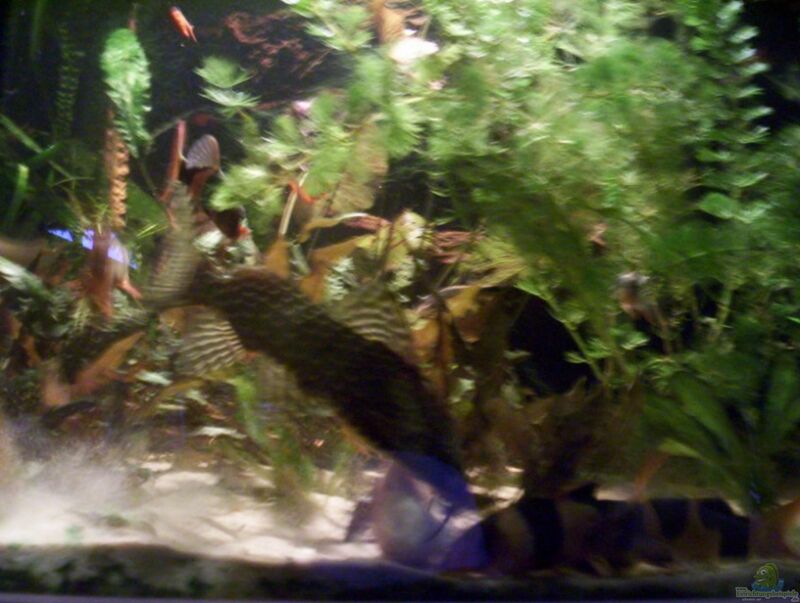 Nice were the larger barbs that were unfortunately quite gifted vegetarian and all tender plants considered food. 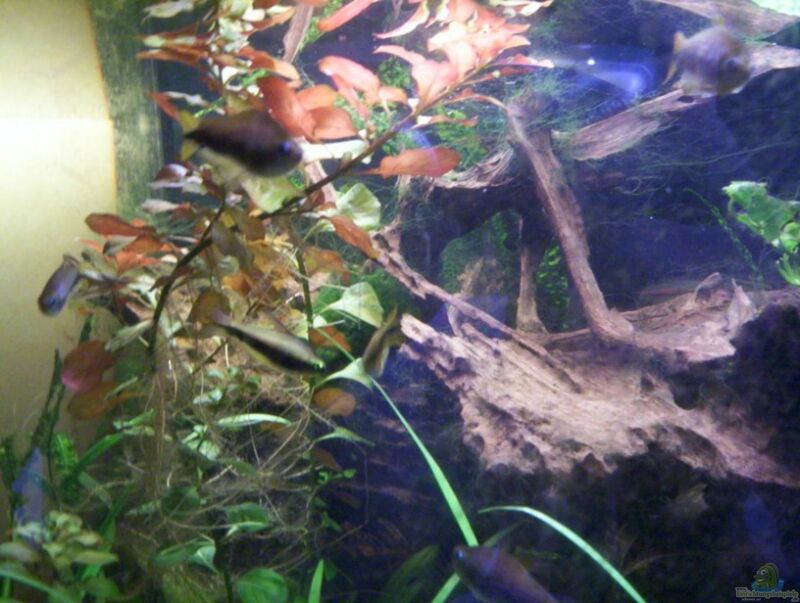 Barbus arulius, B.everetti and B.filamentosa, a feast for the eyes. 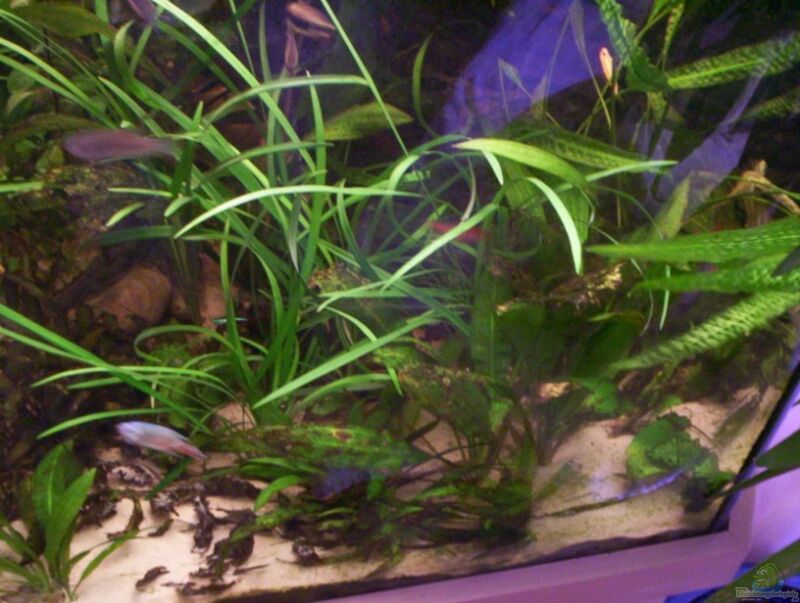 In 1994, I had to cut down on just one AQ and then lived here tetras and Bujurquina Vitata together harmoniously. Then in 1997 came back added a second AQ. 1997-1998 again salty with soft corals and Beifischen. 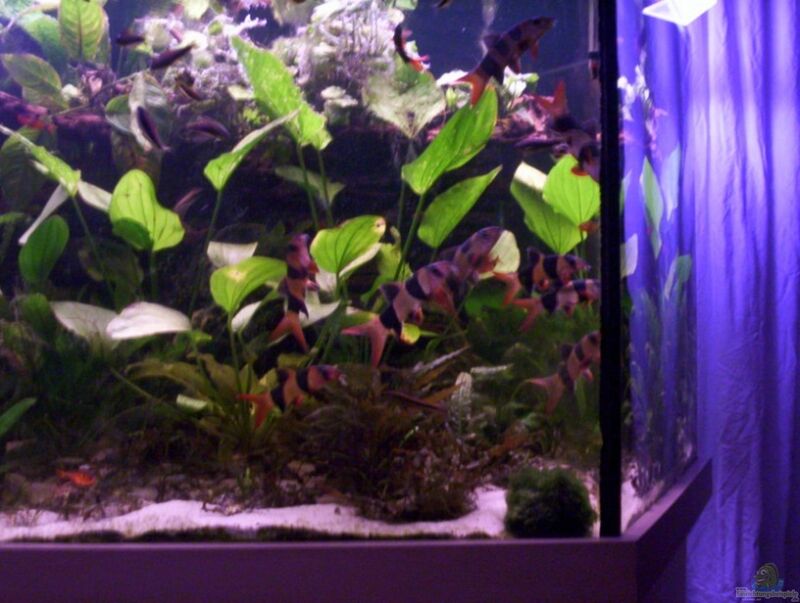 since 2007 tetras ... and since 2008 most like loaches ..